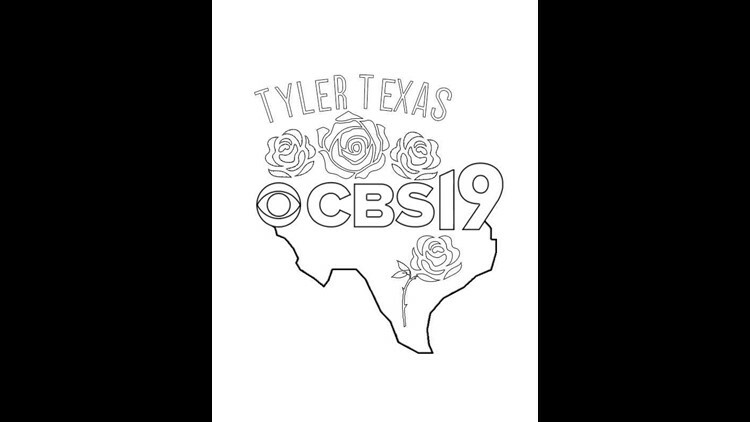 Celebrate National Coloring Book Day with CBS19! Celebrate National Coloring Day with these fun printout sheets! It's National Coloring Book Day, and if you think the August 2 holiday is just for the kiddos, you'd be wrong! Coloring is actually a stress-relieving activity for ALL AGES, and if you're looking for a way to participate, we've got you covered! 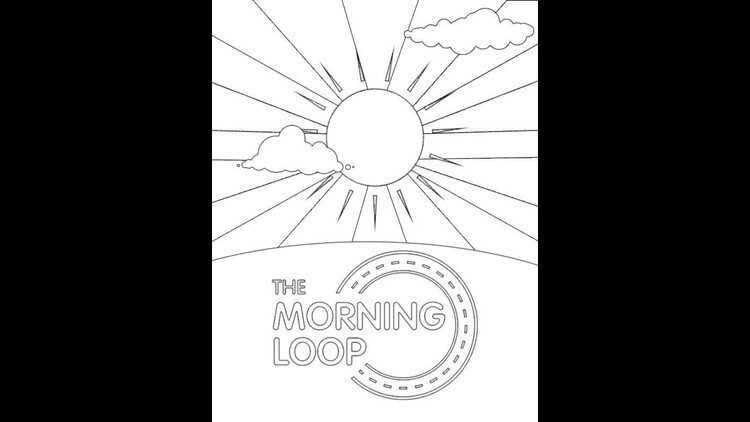 You can print out these two coloring sheets below, and the whole family can celebrate today's holiday!